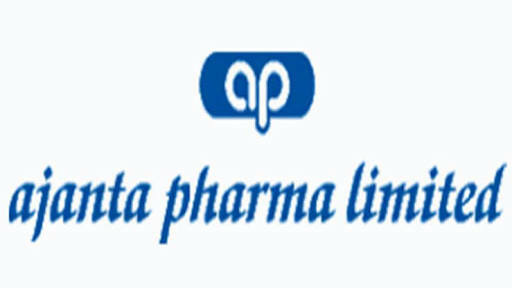 About company: Ajanta Pharma is a specialty pharmaceutical company engaged in development, manufacturing and marketing of quality finished dosages. Committed to 'Serve Health Care Needs Worldwide', we produce a comprehensive range of specialty products targeting different therapeutic segments for treatment of patients, customised to each market we are present in. We clearly understand our customer’s needs and use cutting edge technology to present innovative solutions. Our business includes Branded Generics in emerging markets of Asia and Africa, Generics in the developed markets of USA and Institution sales.